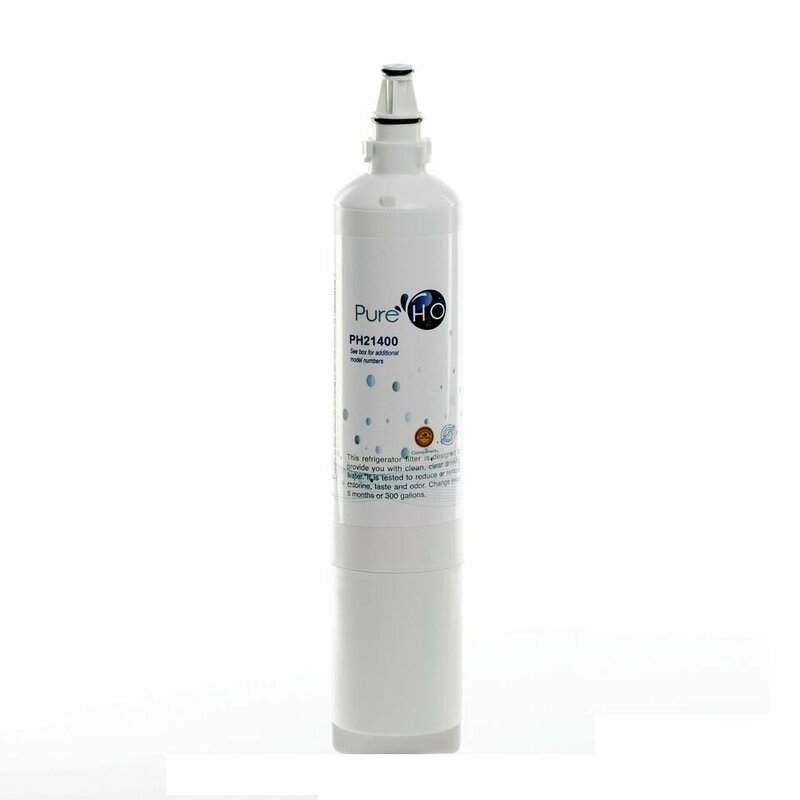 The PureH2O PH21400 is the compatible replacement for the LG LT600P refrigerator water filter. The PureH2O PH21400 Refrigerator Water filter contains a compressed carbon block that has millions of active sites on its surface that absorbs impurities like a sponge. 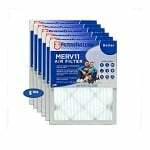 This economical filter has been tested by the manufacturer against ANSI/NSF Standard 42 for reduction of chlorine, tastes and odors. Minerals that may be beneficial to your health are not removed. The replacement refrigerator water filter provides up to six months of life or 300 gallons. You can expect sparkling clear, clean tasting drinking water and ice cubes.